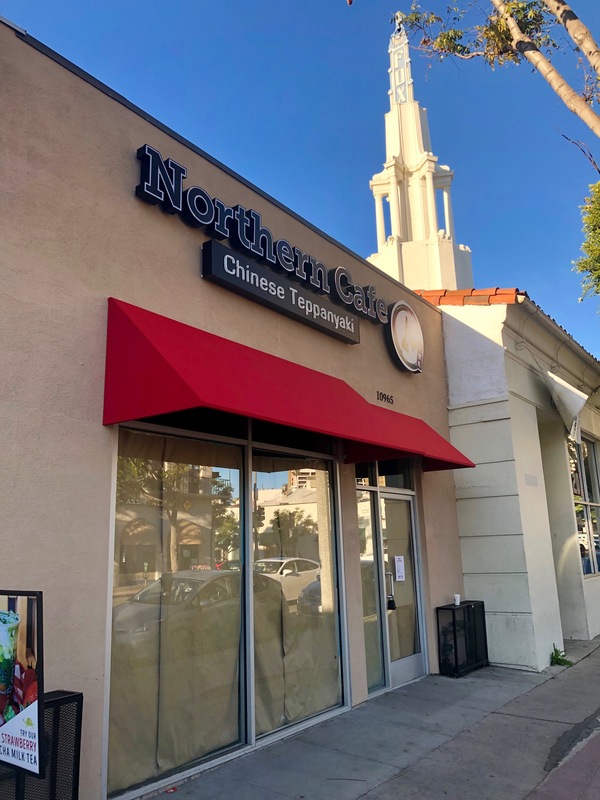 Dumpling expert Northern Café is expanding its brand in Westwood. With the original restaurant just around the corner, they are opening a new Northern Café at 10965 Weyburn Ave., a space previously occupied by Koala T Café. There will be a difference: I’m told the new restaurant will have a different menu of “authentic Chinese”. I first reported on the new Tocaya Organica moving into the space at 1140 Gayley Ave. back in June of 2017. I’m not sure what happened, but it’s taken a long time to open. Tocaya will begin dishing healthy Mexican to the good people of Westwood this Friday, February 22nd. Pizza competition is stiff in student overrun Westwood. It’s the ideal grab-and-go for the academic set and bolthole pizza restaurants abound. A large for lease sign on the front lets us know that one casualty is Extreme Pizza at 1067 Glendon Ave. Not sure what happened, but I’ll keep watching to see what may move in.